OK, so perhaps the title of this post is a bit misleading. I was only five years old when Riverside International Raceway closed for good in 1989, but after reading through Frank Sheffield's website about the track, it almost feels like I was there. Frank used to work at the track and he has put together a very thorough site that chronicles the track and its history. Since October is Socal month on Speedhunters, it is the perfect time for a little look back at one of the Southern California's most historic car spots. When I asked Frank if we could use some of his gathered material for this story, he said that in his view every bit of motorsport history should belong to everyone. With that said, let's take a look back at RIR. 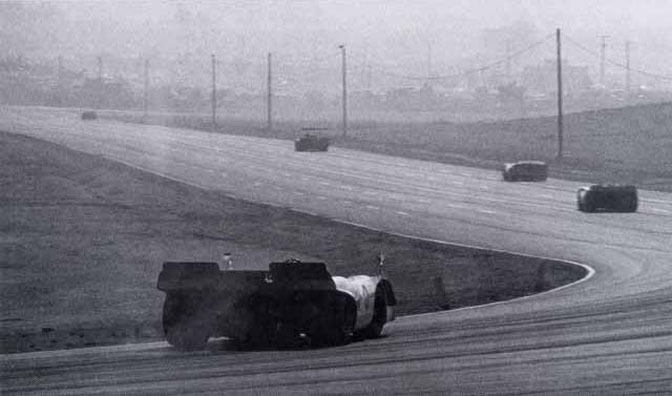 The track originally opened in 1957 when times were good and there was still plenty of vacant land to be found in LA basin. From the early days, the track became a popular spot for area sports car fans and with its elevation changes and high speeds, it quickly earned it a reputation as very challenging course. 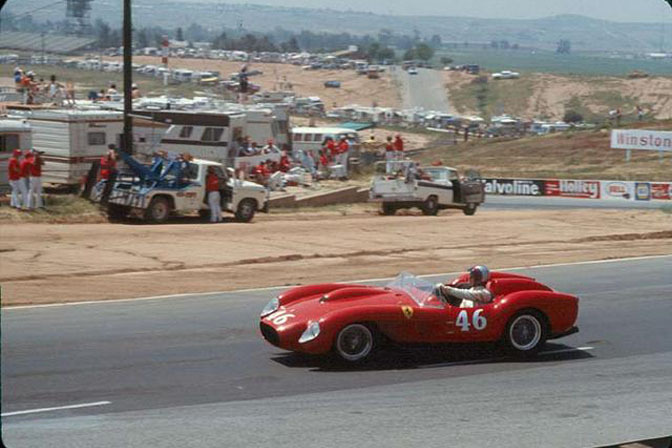 One of the most historic events to be held at Riverside was the 1960 Formula One US Grand Prix. 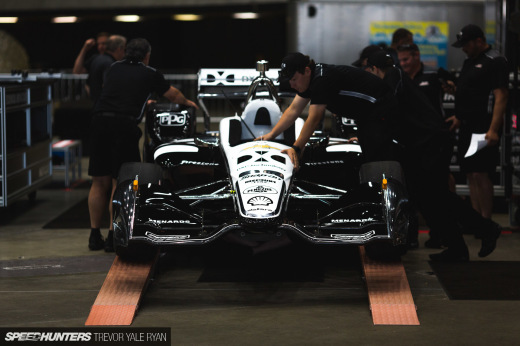 Over the years the track's layout went through a few changes and depending on the race, different configurations would be used. One lap around RIR covered a distance of about 3.3 miles. In this image you can see the track layout as it existed during the early days. You can also see the incredible back straight which is over one mile in length and made for some dramatic and dangerous racing as cars blasted into the final corner. While looking through Frank's site, I read about the Caroll Shelby School of High Performance Driving which was held at RIR during the early '60s. 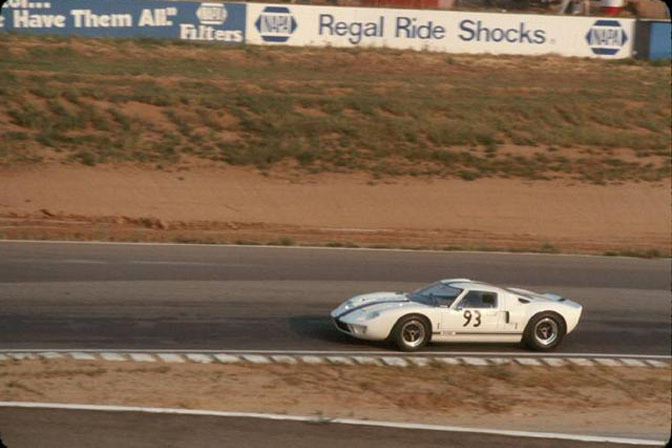 Instructors included Shelby himself and other legendary drivers like Pete Brock. Besides Shelby and Brock, other famous drivers such as local resident Dan Gurney could be seen often at RIR. Stock car racing also found at home at RIR. 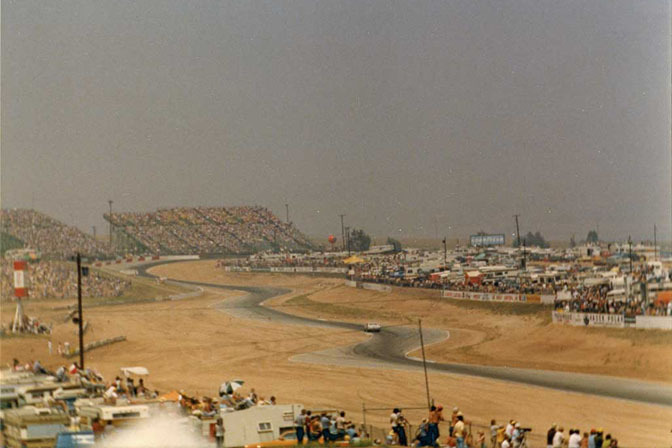 From the early '60s up to the track's closing in the late '80s, NASCAR ran regular events at Riverside. 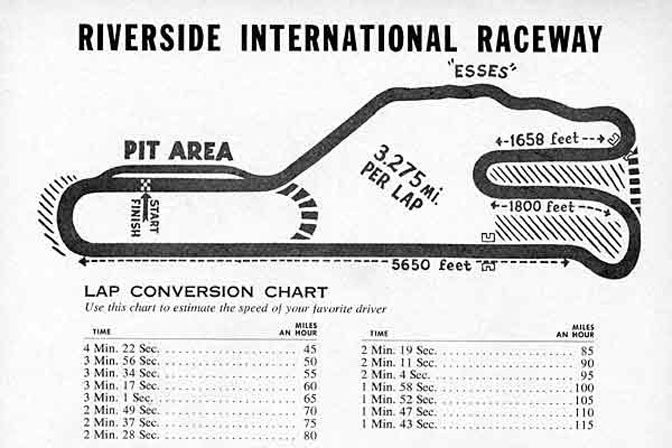 For the stock car drivers, the winding course at Riverside was a big change of pace from the traditonal ovals of the South. 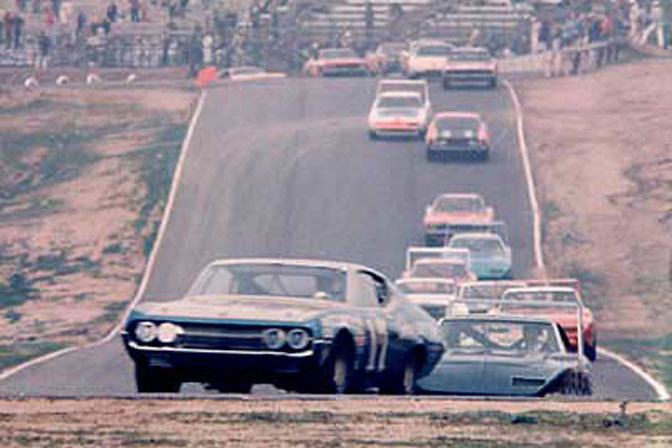 Here were see a scene from NASCAR's glory days where the field was full of muscle cars like the legendary winged Dodge Daytona and Plymouth Superbird. This overhead shot gives an idea of just how big the RIR complex was. Even from this high altitude the whole track does not even fit into the frame. The crowds also look they could rival a modern day NASCAR event. This shot shows the esses at RIR. 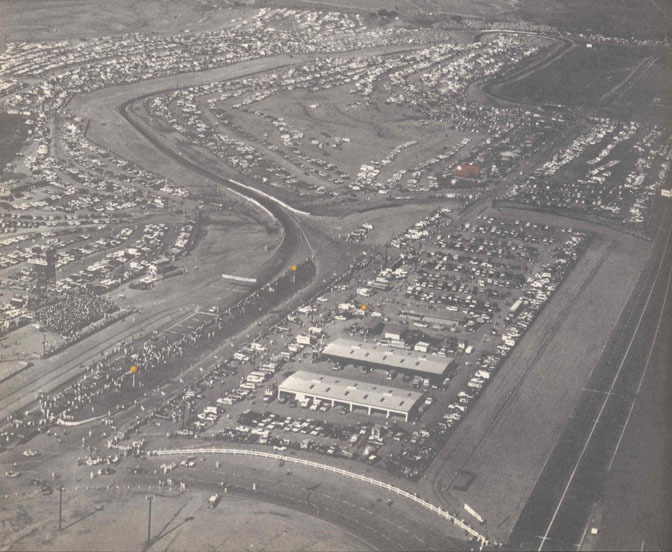 Two things strike me about this photo, the spectator packed grandstands and infield, and just how undeveloped the Riverside area used to look! 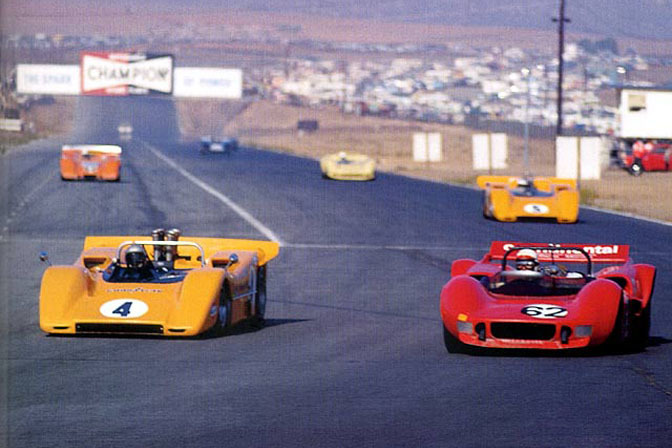 The Can Am series also ran at Riverside during its heyday. 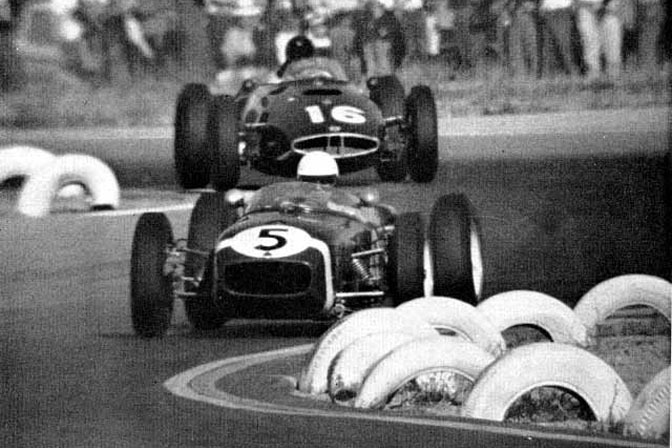 Here is a scene from a 1967 race as the cars exit the long back straight and brake hard for the final corner. 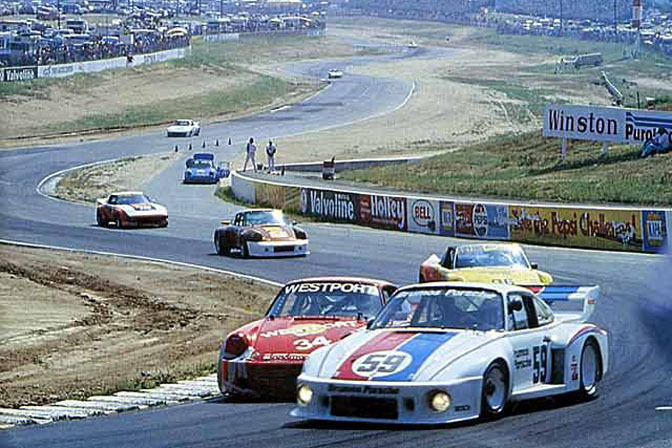 In the track's later days, the IMSA series was frequent visitor. 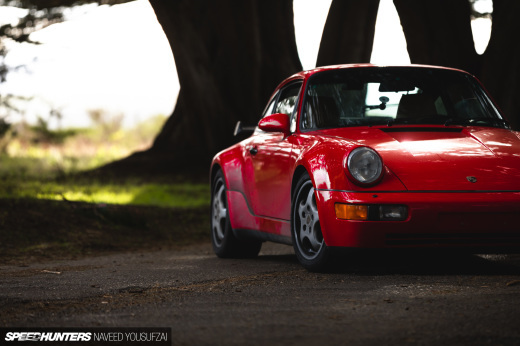 I feel like an expert on these Porsches after reading Rod's posts about them last month. 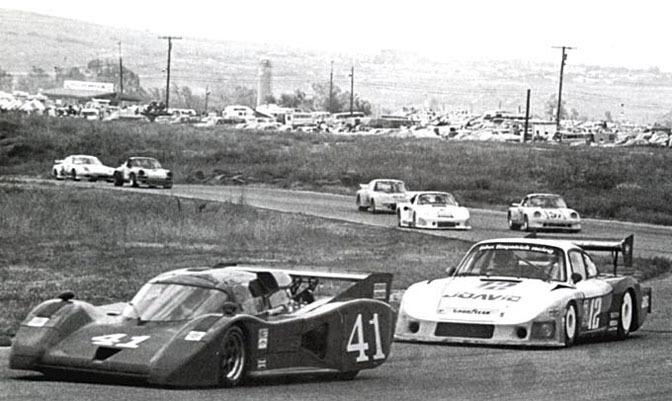 The lead car is Lola T-600 and this photo was seen in the event program for the 1984 event at Riverside. In the late 1980's times were changing and Riverside International Raceway became a vicitim of suburban growth and new priorities. The last event was held in 1989 and soon after it closed, the site of the old track was taken over by a new shopping mall. Today, nothing remains of RIR except for memories. Thanks to Frank and his website, RIR and its history have been preserved online for others to see. 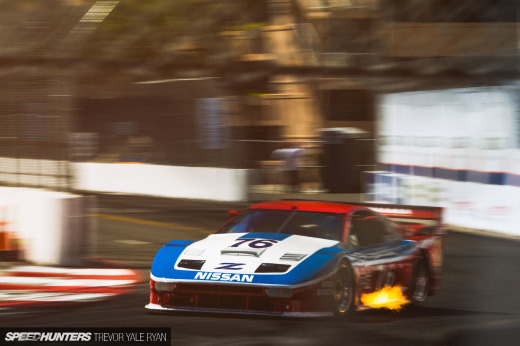 From Formula One and NASCAR to SCCA Trans Am and IMSA, Riverside Internatioal Raceway is an important part of Southern California's automotive history. wow, this really makes me sad that i never got to see any of this. (born in 1990) If there are any more pictures, please post them up, i really wanna see more of this. I was there at the last race.. all of my dads friends raced there all through the 60's and 70's Lots of good memories. It's become so difficult to build race tracks these days. They all seem to be dying as people move closer to them, they all get together, file suit and the track closes. Why would you move beside a race track, and then complain!?!??! Miller Motorsports Park in utah had big challenges by the locals. I'm glad the track made it to completion. I think it will be a top track in years to come. They're supposed to be building some industrial area in an attempt to bring in factory shops like Nurburgring has in the town of Nurburg. It's too bad the LA Basin doesn't have a good road race dedicated facility with a drift track. You guys gotta drive all the way up to Willows (Button or Springs). The tracks in Japan are often close to the tuner shops and cities where people can go for week day small events. nice vintage photos! keep them coming! very informative mike i would ever known about this. I wish the track was still there. I don't watch or like Nascar today, but I would LOVE to go back to the late '60s and see the Daytonas and Torino Talledegas duke it out on the road courses! DiscoQuinn, I agree...I will never understand how people are able to move close to a race track and shut it down. It'd be like someone moving close to an airport and shutting that down...you don't see that happening, do you? hechtspeed, Miller is an amazing track. I had the opportunity to go there this past summer with NASA. I'm very hopeful for the new tracks being opened here in Colorado (namely High Plains Raceway, which should be of the same quality as Miller).